Buying a used vehicle is not a last resort option. In fact, it is a way for savvy car-buyers to get a great deal and make the most of their vehicle purchase. 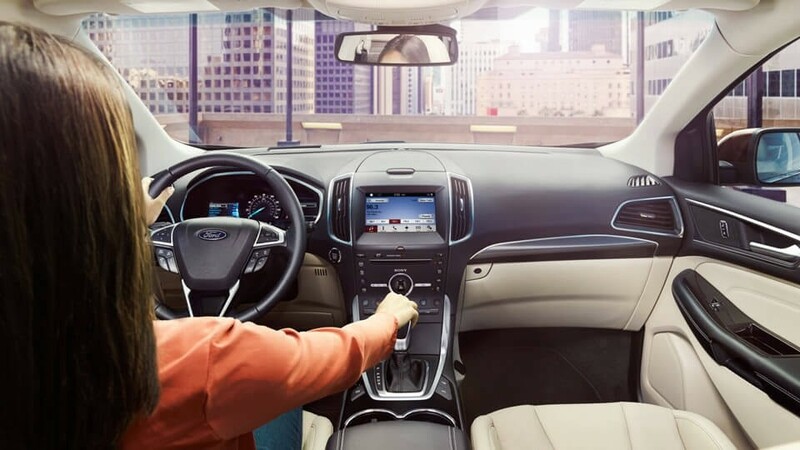 If you are ready to start driving something different or just curious about what is for sale, be sure to tour the massive used vehicle inventory at Beach Ford in Myrtle Beach. Until then, learn a few exciting answers to the question, why chose a used vehicle? Save Money: The price you pay for a used vehicle will always be significantly less than you price you pay for a similar make/model that’s new. If you want to make the most of your budget, used is a smart way to shop. Drive Nicer: With the money you save on a used vehicle, you could invest in a nicer model or trim level than you expect. 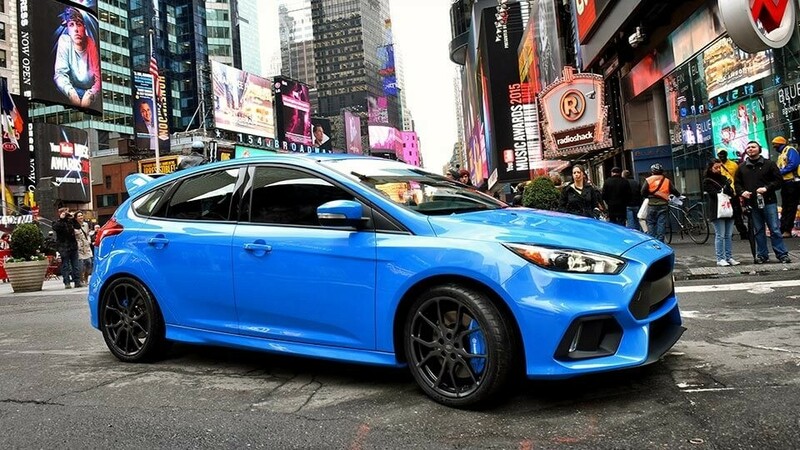 You may be surprised at how affordable and accessible some used vehicles truly are. Avoid Depreciation: When you purchase a new vehicle, it begins to depreciate quickly the minute you drive it off the lot. But used vehicles depreciate much slower, meaning you can sell it and recoup much of the purchase price. Access Variety: There are so many used models to choose from at our dealership near Florence that you can be sure to find one that accommodates all your driving needs. You can also explore styles, features, and capabilities that may not be available in current new models. Enjoy Incentives: At Beach Ford near Murrell’s Inlet we are constantly mixing up our used vehicle inventory. In order to keep things moving we offer generous incentives including used-vehicle specials. That helps drivers in Conway and beyond to spend less and get more at the same time. We have an impressive selection, and we only deal with quality used vehicles that have been inspected and restored to feel new. Explore our inventory in person to see if anything grabs your attention. If you have questions, please contact us.